Sticking to its reputation as The Network That Never Cancels Anything—give or take a Happyish here or there—Showtime has done exactly what we all knew it was going to do, and renewed both Homeland and The Affair. The two series currently anchor the network’s Sunday night lineup, and garner much of the premium cable outlet’s serious critical buzz (at least, until the Emmys cave to pressure and start giving out an award for most Rays Donovan’d). 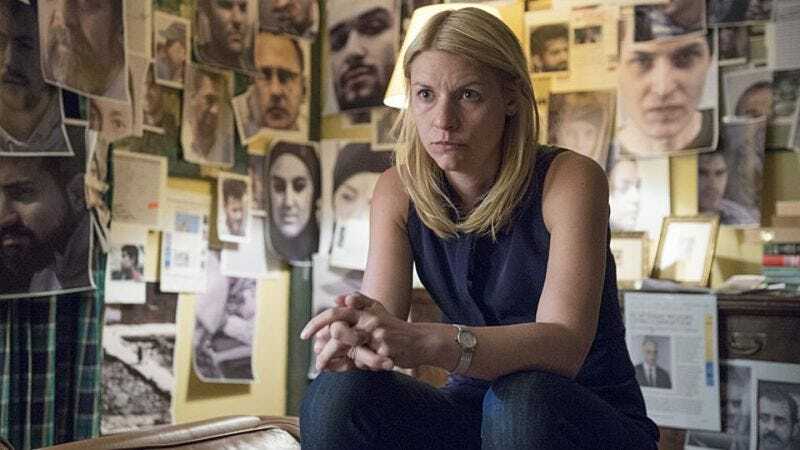 Homeland will be returning for its sixth season, following a fifth that transplanted the series’ interplay of hushed whispers and big explosions to scenic Berlin. The Affair, meanwhile, will be back for a third, after a sophomore season that’s delved even deeper into the messiness surrounding Dominic West and Ruth Wilson’s eponymous fling. Anyway, we’ll see you back here at this same time next year, when, barring some sort of catastrophic, Claire Danes-based event, we’ll run this exact same story with all the numbers turned up by one.